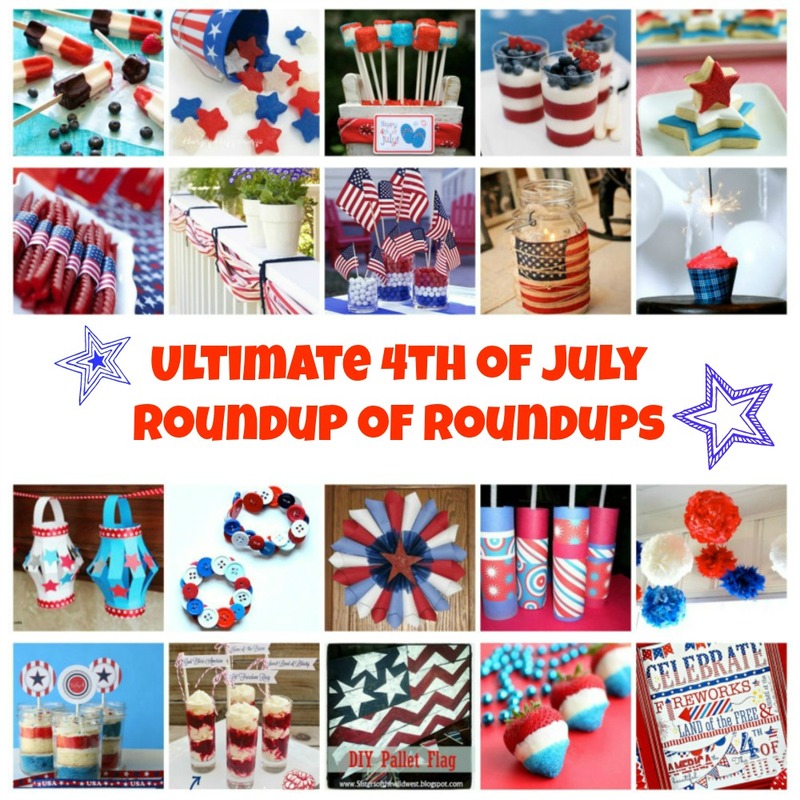 When it comes to 4th of July… go big or go home! 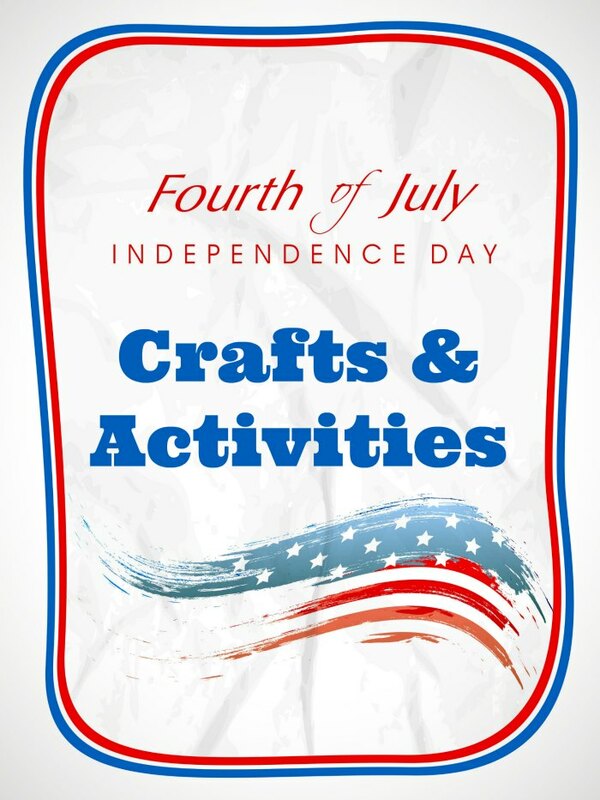 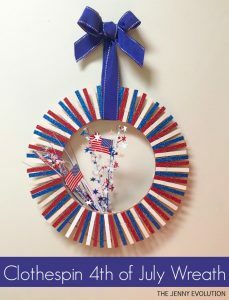 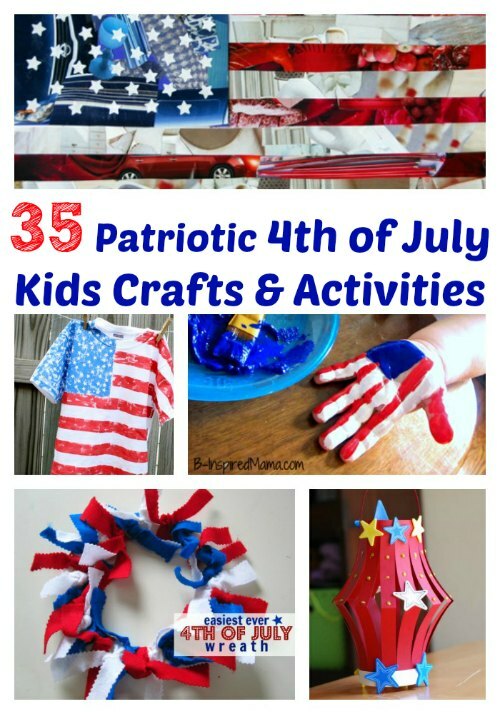 You’re going to love my collection of 4th of July crafts activities, decor and more for the entire family! 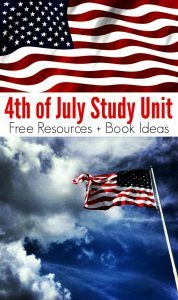 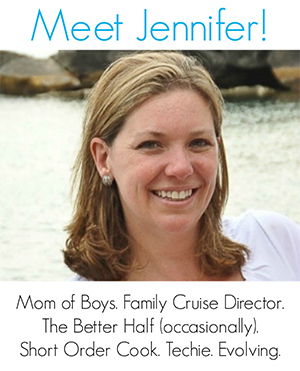 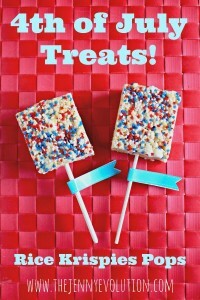 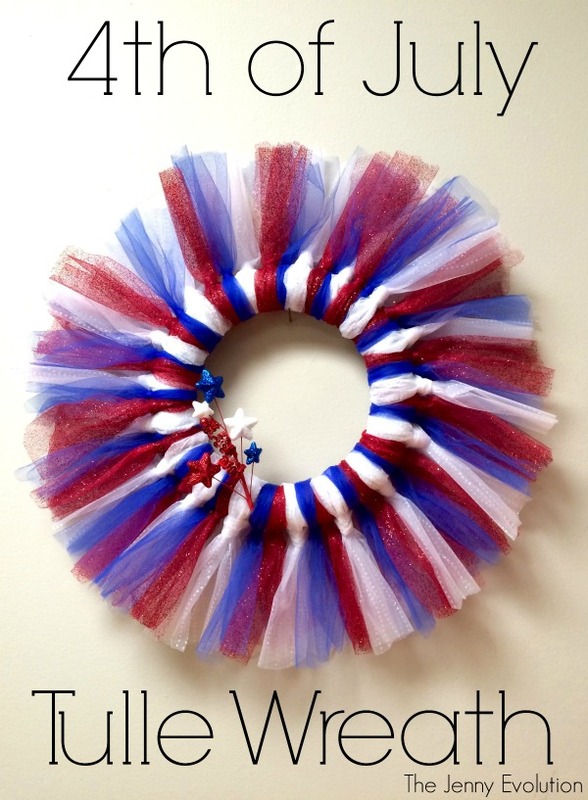 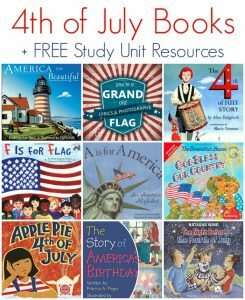 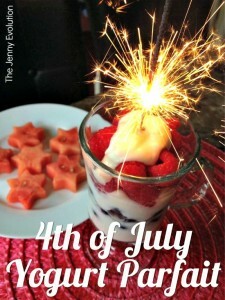 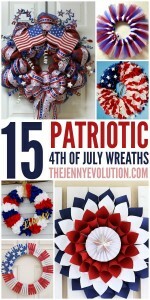 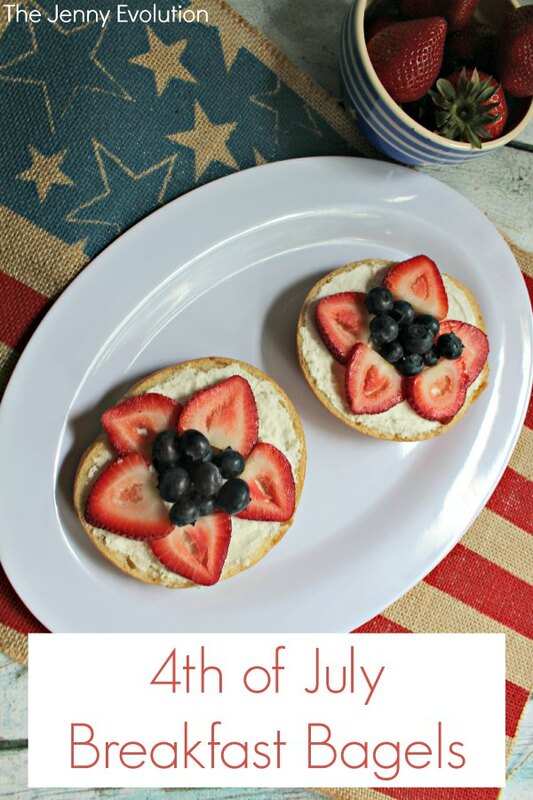 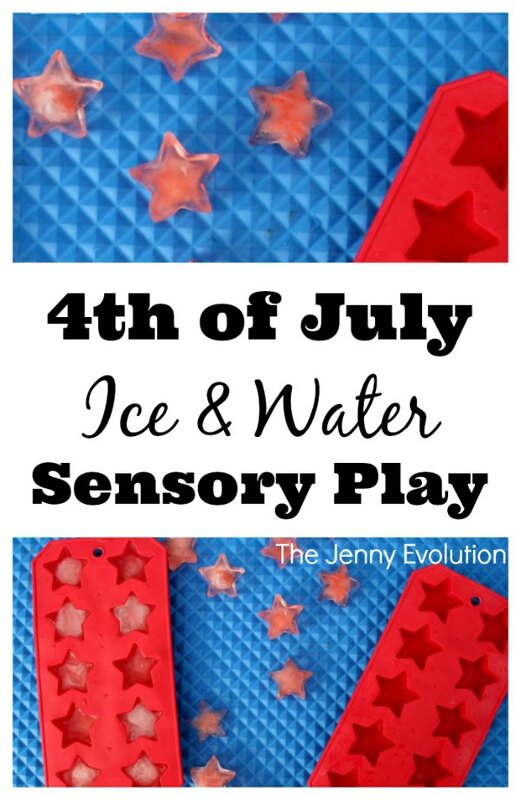 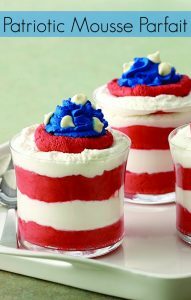 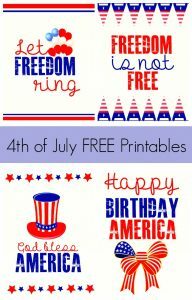 Follow Mommy Evolution’s board Holiday | 4th of July + Patriotic Ideas on Pinterest.